Zubair, a suspected serial fraudster, was alleged to be a member of a syndicate, who specialized in defrauding people. 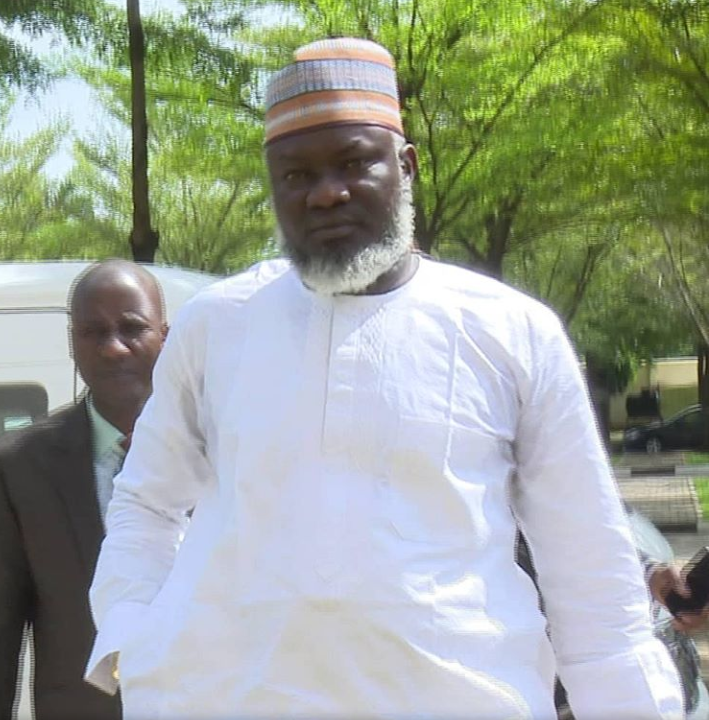 The long arm of the law caught Zubair when the children of one Major General Geoffrey Ejiga (retd) petitioned the EFCC alleging that a syndicate of fraudsters took advantage of their father's old age to defraud him of over N180million. A check on Zubair's profile showed that he had previously been arrested by the operatives of the EFCC sometime in 2016 for a fraud related offence, which he confessed to, saying he acted under the instruction of one Johnson Abiodun, whose real name was Nuhu Kasim. 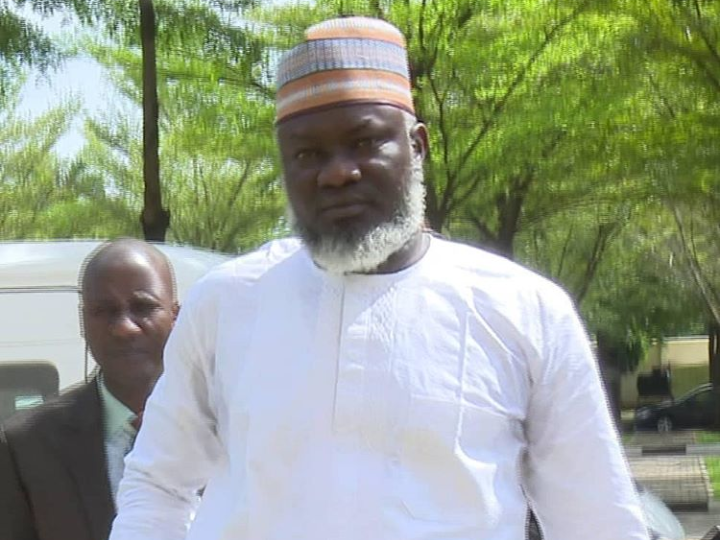 In the course of investigation, Kasim was arrested in Kano, and it was discovered that the information given by the defendant against him, was completely false. Hence, this charge. One of the counts reads: "That you, Mohammed Sanni Zubair on or about October 2016, in Abuja, within the Abuja Judicial Division of the Federal High Court of Nigeria, did make a statement to Naziru Aminu Shehu, an officer of the Economic and Financial Crimes Commission, in the course of the exercise of the duties of his office, contained in your written statement dated 28th October, 2016, which you knew to be false and thereby committed an offence contrary to and punishable under Section 39 (2) (a) and (b) of Economic and Financial Crimes Commission (Establishment) Act, 2004". The defendant pleaded not guilty to the counts preferred against him. In view of his plea, the prosecution counsel, Fatsuma Mohammed, prayed the court for a trial date to enable the prosecution prove its case. But, counsel to the defendant, Joe Agi, SAN, informed the court of the defendant's application for bail, which he said was filed and served on the prosecution shortly before the court started sitting.